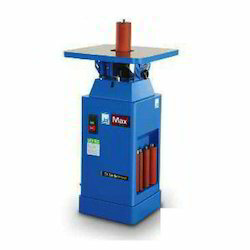 Prominent & Leading Manufacturer from Ahmedabad, we offer wide belt sander, scm sander, oscillating vertical sanders and belt sander. 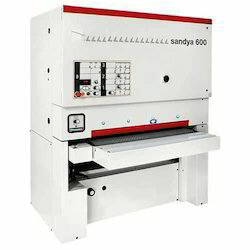 To cater the variegated demands of our precious clients, we are highly engrossed in providing a wide range of Wide Belt Sander. 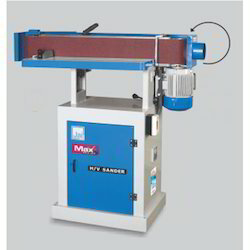 Our firm delivers precisely tested and a high-grade assortment of SCM Sander. It is manufactured using top quality materials and latest technology and tested under various quality parameters. 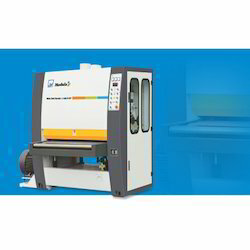 We are engaged in offering our clients a superior quality range of Oscillating Vertical Sanders. We design the given product following industrial standards by making use of best quality material and modern technology. Sanding Belt Width 150 mm / 6"
Sanding Belt Length 2260 mm / 89"
Table Size 750 x 254 mm / 29.5" x 10"
We hold expertise in offering the wide gamut of Belt Sander in the industry. This product is manufactured using high-grade input factors as per the preset industry norms. These products are quality checked before final delivery by the qualified quality professionals. Also, our customers can avail these products from us at very cost effective rates.